Featuring a shining white look, this basin offers a unique, modern style for any bathroom. 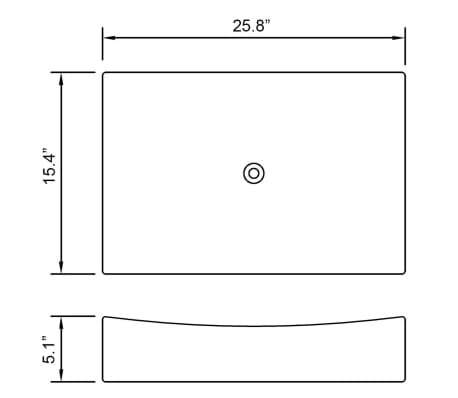 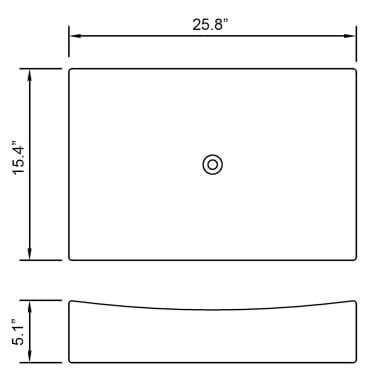 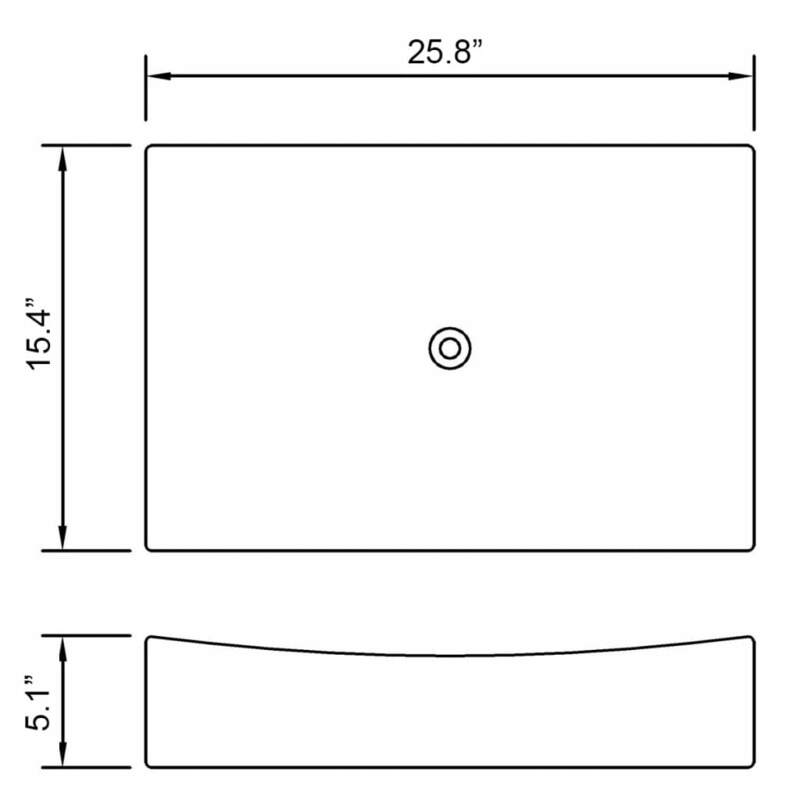 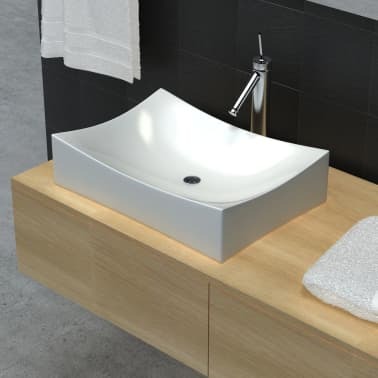 With sloping side walls, a flat bottom, and smooth curves, the lavatory basin applies a contemporary design for your bathroom. 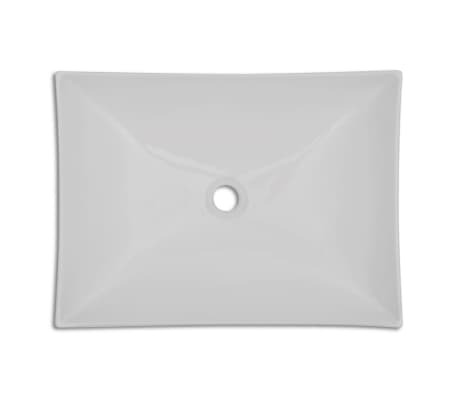 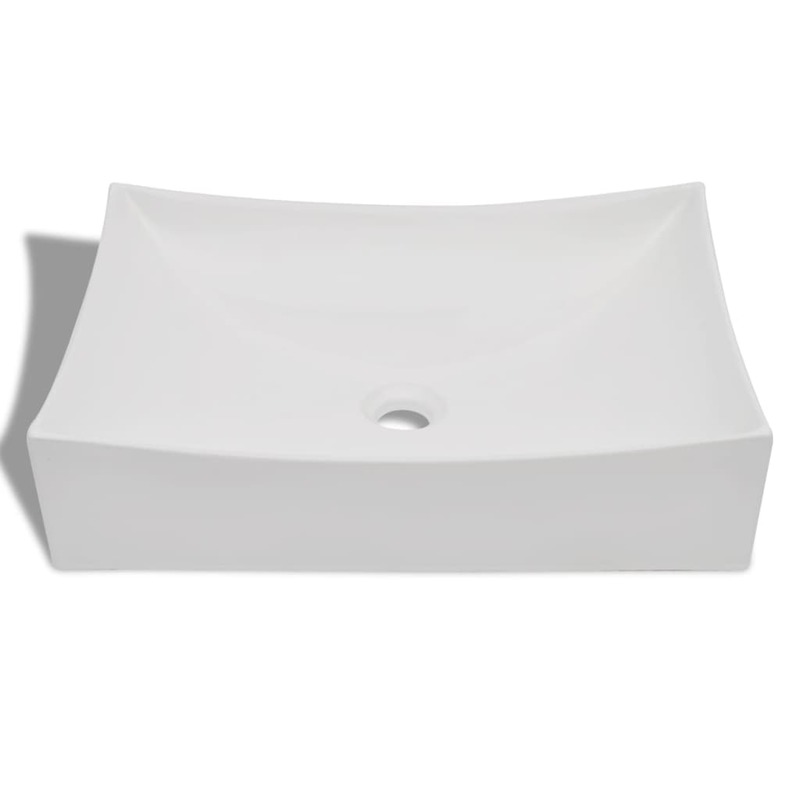 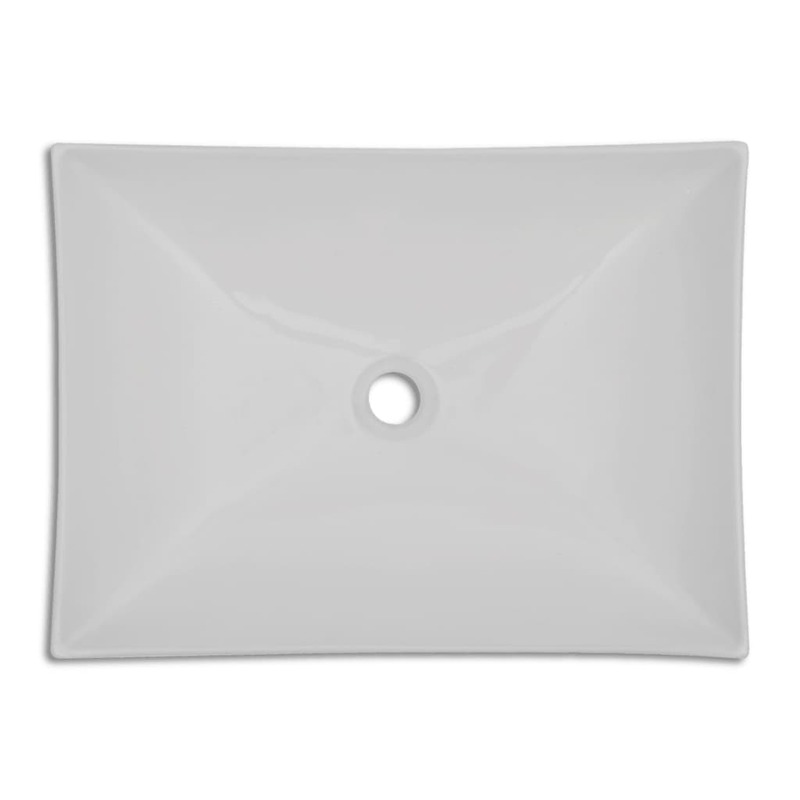 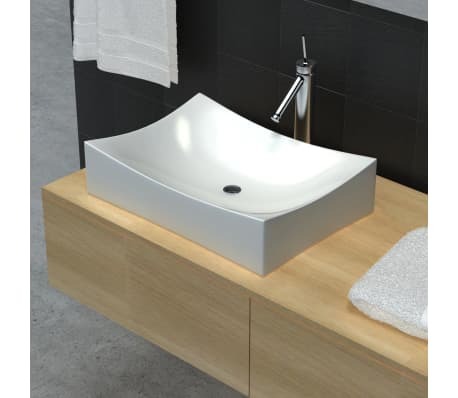 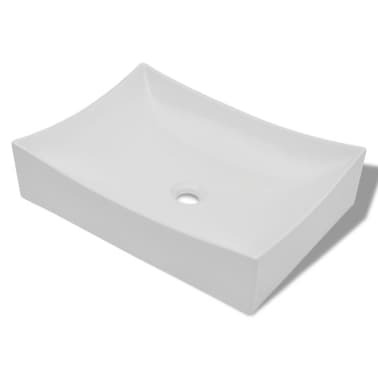 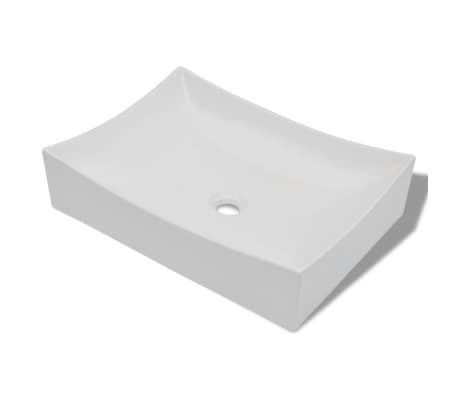 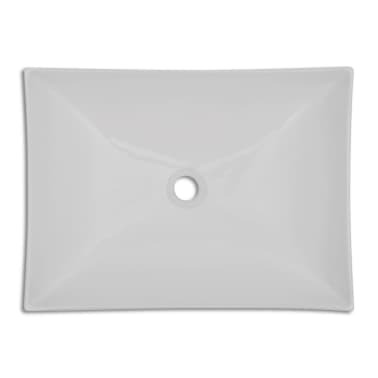 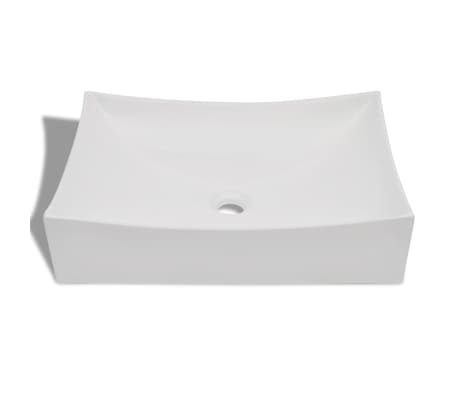 Made from quality ceramic, the basin prevents itself from scratching or chipping.